FairMarkIT, a Boston, MA-based tail spend management startup, raised its first round of institutional funding. 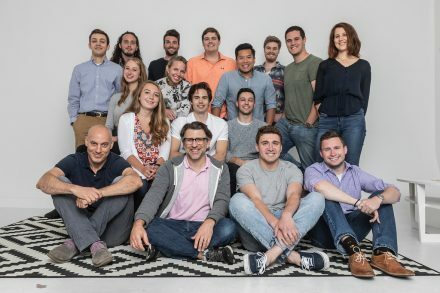 Investors in the round include NewFund Capital, NewStack Ventures, MassVentures, VT Technology Ventures and several prominent Boston and San Francisco-based angel and seed investors. The company intends to use the funds to scale the team to support their customer base. 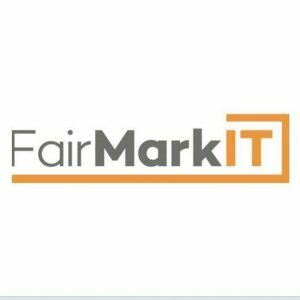 Led by Kevin Frechette, CEO, FairMarkIT provides a SaaS platform that enables companies to achieve savings on their tail spend purchases. 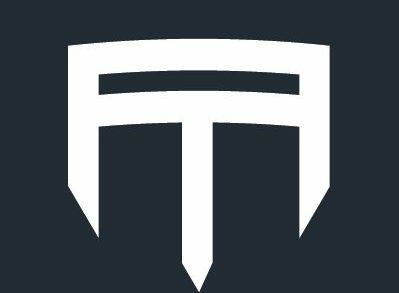 The product gathers insights from unstructured tail spend data and applies machine learning techniques to automate RFQs to allow companies to obtain the best price from the ideal supplier, with much less time and effort.